CAN YOU HEAR ME NOW? : Comprised of San Antonio thrash-metal veterans, Under No One delivers aggro-groove heaviness on its six-song debut. If you wore a Sepultura patch in San Antonio during the early 1990s, you and your leather high-tops surely got bruised slamming to Alienation, Judge Mental and Scythe. As the go-to local opening acts for Anthrax, Deicide, Overkill and Suicidal Tendencies, the Alamo City’s Big Three were a whiplash squad of mortar-blast drums, blinding guitar solos and kill-or-be-killed vocals. There was also enough hair to choke a goat. 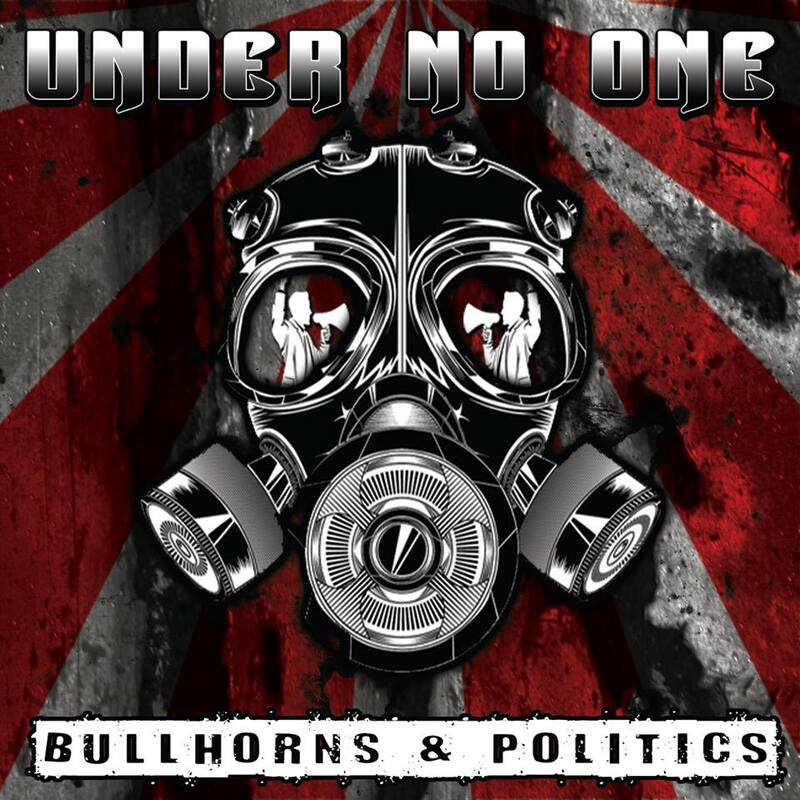 More dynamic and modern sounding than its collective pedigree, Under No One covers the groove-riff bases from Pantera (“Undone”) to Slipknot (“Gutterball”) and then adds the jagged, grandiose quirkiness of Faith No More and Tool (“Rope”). Nu-metal nuances turn the finished attack into a jarring blend of primal-scream, aggro-stomp that still harnesses the bounce of, say, Prong and “Meantime”-era Helmet. Vocally, UNO is a wild ride of sharply contrasting styles that confidently works to fantastic effect. While Inman rages (often through a bullhorn) like a shouting match between Max Cavalera and Sergeant Hulka, the backup vocals swell into angelic, crack-the-sky harmonies that could make a church choir slump in defeat (“Zero Sum Game,” “Override”). It’s heavy. It’s metal. But it’s not simply heavy metal. Far from singular, UNO will appeal to fans of Deftones, Machine Head, Mr. Bungle, Lamb of God and every other band that ever worked the second stage at Ozzfest. * For Fans of: Groove metal, headphones, cheap beer.